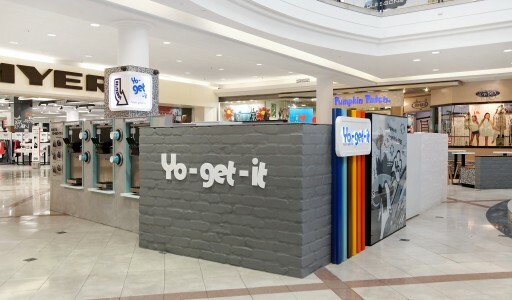 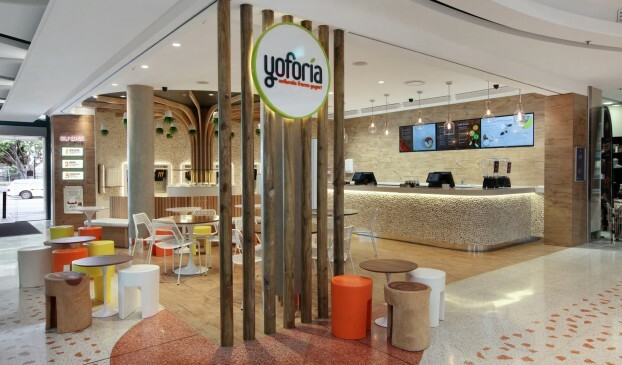 Yoforia is an authentic self serve frozen yogurt store, which offers a unique customer experience that separates it from the competition. 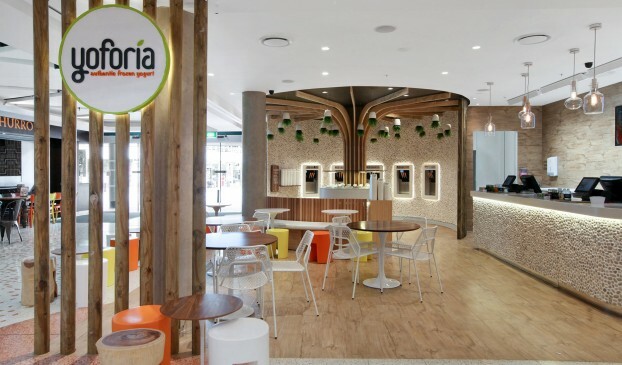 The brief was to create a space that stood out from all other frozen yogurt stores and strongly reflected the natural, organic, healthy and fun aspects of the product. 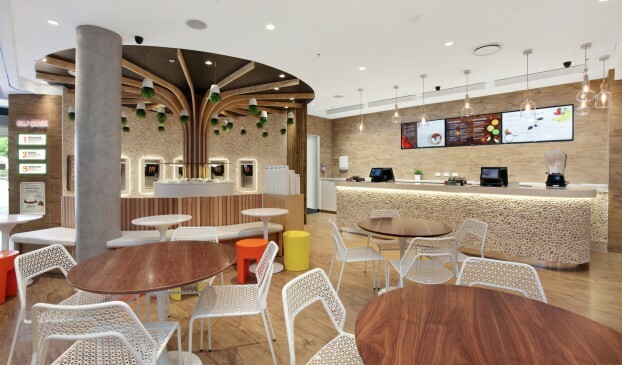 The use of natural tones throughout the interior attracts a more mature level of customer – a demographic not currently reached by other established frozen yogurt stores. 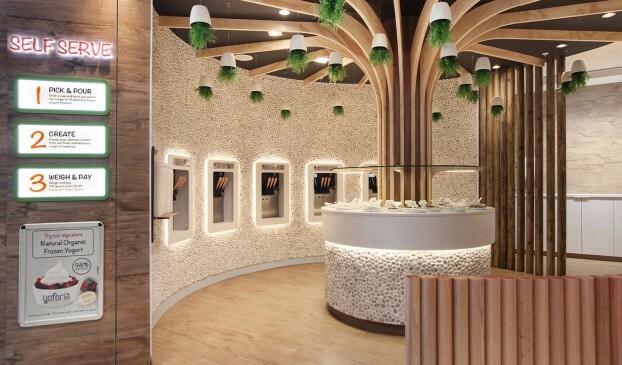 The concept focused on the natural elements of mother nature and a meeting place. 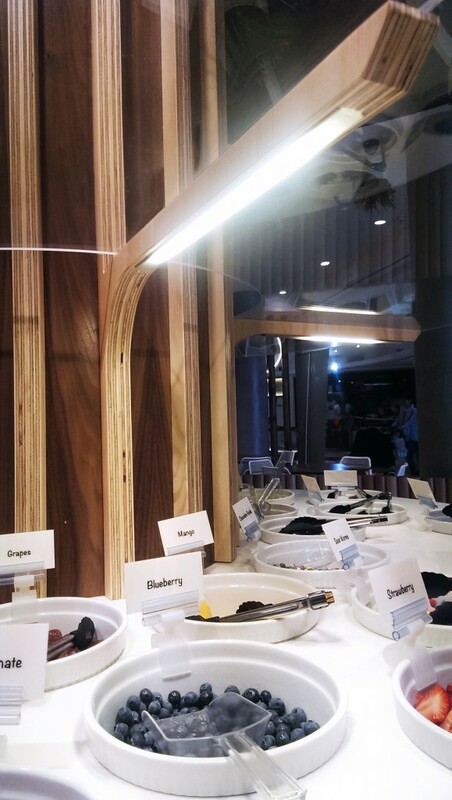 The central feature being a simplified tree that rises from the self serve area before branching into the space, forming the heart of the store. 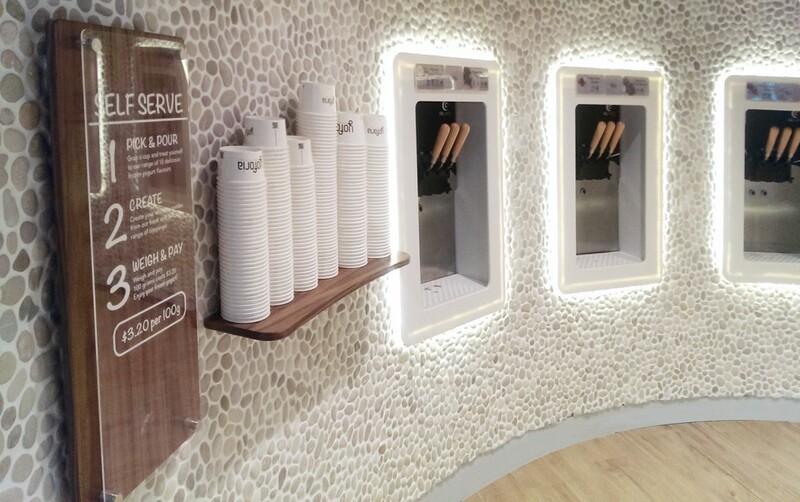 This self serve area was inspired by a communal meeting place where groups gather or are drawn to an object of desire. 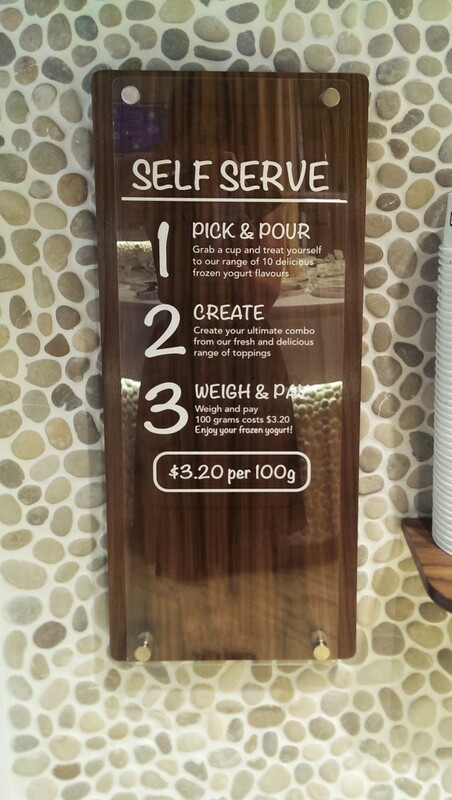 In this case the topping were the desire. 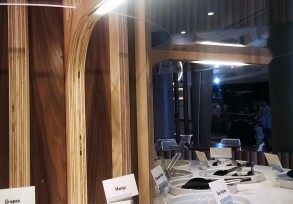 The repetition of the timber posts is intended to represent a thick forest surrounding a meeting place, enclosing it and keeping it secret. 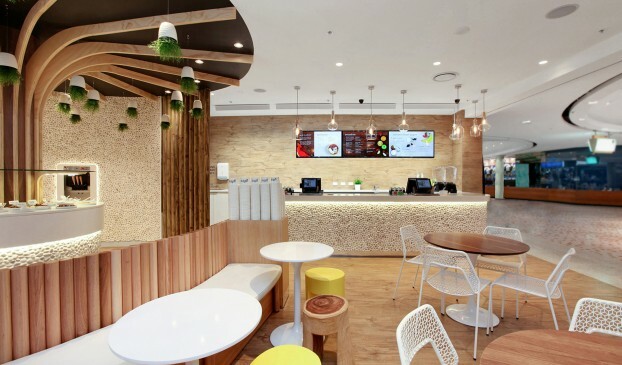 The seating area uses solid tree stumps and splashes of colour introduce a bit of fun. 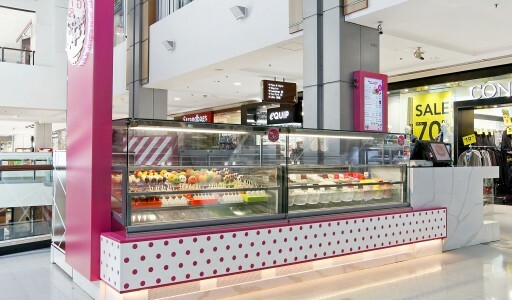 The store located at Harbourside in Darling Harbour has proved a success, with five enquires to franchise on its opening day!